Over the last couple of weeks, the Afghan government and E.U. officials have been scrambling to de-escalating tensions between U.S. Peace Envoy to Afghanistan Zalmay Khalilzad and Afghan National Security Advisor Hamdullah Mohib. 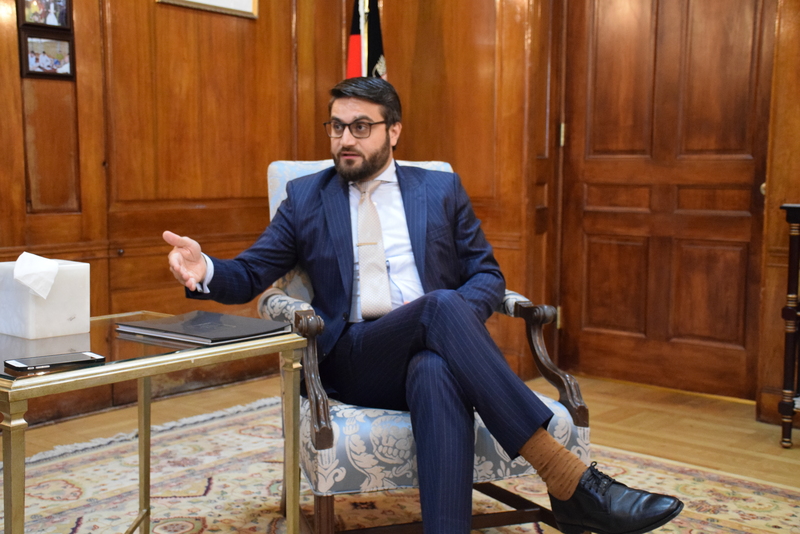 The diplomatic row erupted on March 14, when Mohib harshly, and rightly so, criticized Khalilzad for failing to bring the Afghan government to negotiate with the Taliban. Since Khalilzad took on his assignment as the U.S. special envoy in September, he has met Taliban representatives five times. The last meeting continued for sixteen days without any significant breakthrough for the Afghan people and government who are eagerly waiting for tangible outcomes. When Khalilzad met Taliban representatives face-to-face for the first time in October, he had already gotten off on the wrong foot as no Afghan government officials had any prior knowledge of his plans. The irony is that the U.S. officials and Taliban representatives had met four times before Khalilzad’s mission, but the Afghan government was kept in the loop despite U.S. and Afghan officials not publicly acknowledging these meetings. Optimism created by Donald J. Trump administration’s push to manufacture an Afghan “peace process” well ahead of the next U.S. presidential elections is slowly but surely waning, and the hopes of the Afghan people are on the brink of collapse. It appears that Trump is planning to contest the next U.S. presidential elections with a “mission accomplished” tag on Afghanistan. Given Khalilzad deep-seated reputation of often acting like a “viceroy” and coercing and intimidating Afghan politicians into involuntary actions, the decision to pick him as the U.S. peace envoy was a wrong one in the first place. Khalilzad admitted in his memoir The Envoy how he played a deceptive game with Afghan politicians during the 2002 Emergency Grand Assembly (Loya Jirga) and lured the Resistance Front (often wrongly referred to as the Northern Alliance) into sacking Yunus Qanooni, the former speaker of the lower house and first vice president in Hamid Karzai’s administration. During the 2009 presidential elections, Khalilzad was reported to have been harboring thoughts of running for Afghan president and negotiating with different power brokers to form an election ticket. Against this backdrop as well as under the current circumstances, the Afghan people and government officials have all the rights to remain distrustful of Khalilzad’s approach to peace. His one-man show style of facilitating “Afghanistan reconciliation” has complicated things further and continues to upset the Afghan nation and officials. Since last week’s resumption of his “peace tour,” Khalilzad has not only left the Afghan government in the lurch but also didn’t miss any opportunity to disparage it further. Since the outbreak of tensions between the U.S. peace envoy and Afghan officials, the two sides have continued to exchange diplomatic spats with Khalilzad seemingly siding with the Taliban, Afghanistan’s implacable enemy. Khalilzad’s intimidation tactics are focused on the Afghan government as opposed to the terrorists who he has been talking to. 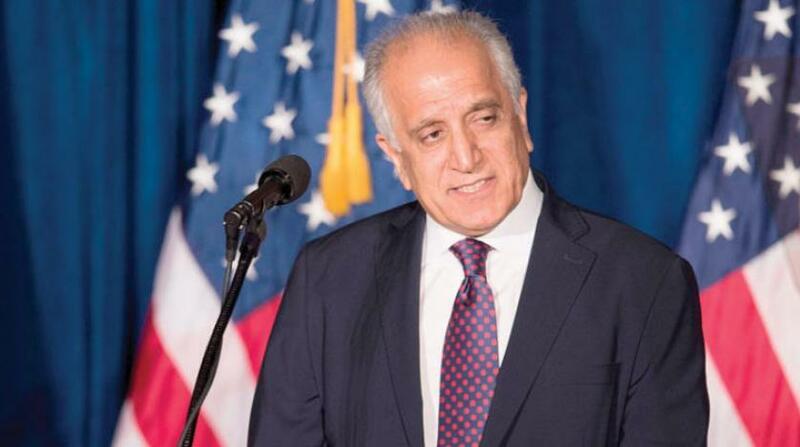 In a recent interview, Khalilzad made fresh inroads on the Afghan government and loudly but wrongly accused it and other “elders of Afghanistan” of failing to form and introduce an “authoritative and inclusive” negotiation team for peace talks with the Taliban. By spreading disinformation about his diplomatic row with Afghan officials, Khalilzad is jeopardizing the U.S. efforts to not only end the 18-year war but also ensure viable peace. In what appears to be a serious memory lapse, Khalilzad fails to acknowledge that the Afghan government had already introduced a negotiation team and that it was Khalilzad himself who pulled the rug out from under its feet. It is ridiculous and laughable at the same time that the Taliban would refuse to talk to the Afghan government but also expect it to free a terrorist who is consumed by pure hatred and fanaticism. Is Khalilzad Glossing Over Actual Problems? A review of international media outlets in general and U.S.-based media in particular reveals how they have opted for mounting pressure on the Afghan people and government when publishing about the U.S.-Taliban talks and building on a pro-Taliban narrative that simultaneously reinforces Khalilzad’s version of the story. In consideration of the recent developments, the U.S. peace envoy has been sweeping his own defects under the rug. 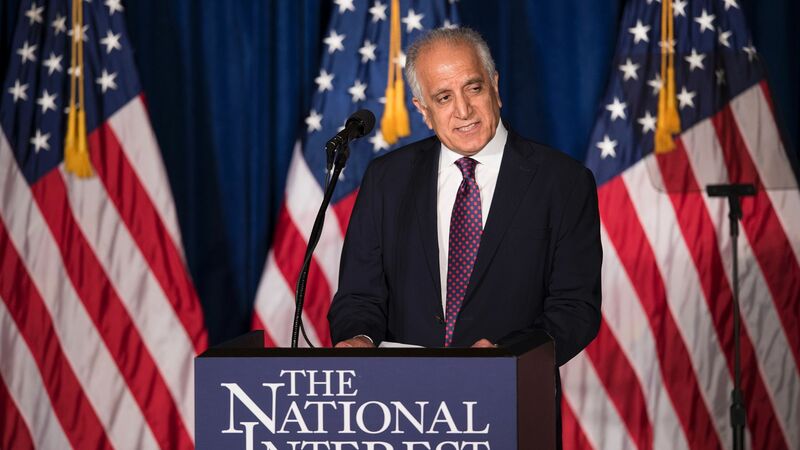 First, Khalilzad has been overstating the Afghan government’s setbacks in building a national consensus and introducing an “inclusive” negotiating team, while he himself has failed to unify key international players such as Russia, Iran, and Pakistan. In an Iran-based news agency’s article, senior Iranian officials expressed their deep concerns about what they called American attempts to “prevent [the] death of Salafi terrorism” and “strengthening ISIL in Afghanistan.” Khalilzad cannot just skip this issue and brag about having built a global consensus. Second, just a week ago, Pakistani Prime Minister Imran Khan’s reportedly suggested “establishing an interim government” in Afghanistan, creating a diplomatic rift between the two countries. Khalilzad and the U.S. Ambassador to Afghanistan John R. Bass tried to woo Khan on twitter for Pakistan’s constructive role in the Afghan peace process. 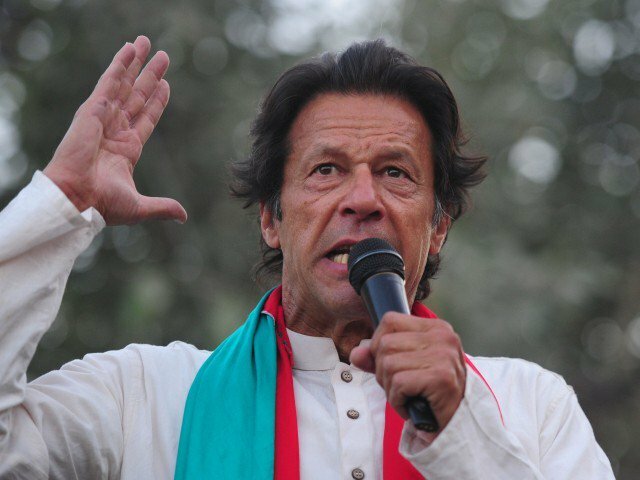 However, their attempts to dissuade him from making such comments proved useless as the Pakistani prime minister reiterated his initial remarks while addressing a gathering near the Afghanistan-Pakistan border. Khan clearly mocked the U.S. peace envoy, since, at the time of his remarks, Khalilzad was in Pakistan’s capital to discuss peace in Afghanistan. Khalilzad has certainly left some stones unturned while trying to build regional and global consensus and, therefore, shouldn’t be very outspoken when criticizing the Afghan government for the difficulties it faces in trying to mobilize all political stakeholders. In fact, Khalilzad has turned a blind eye to the Afghan government’s past and present efforts to create international and domestic consensus on how to end the conflict that has dragged on for four decades. 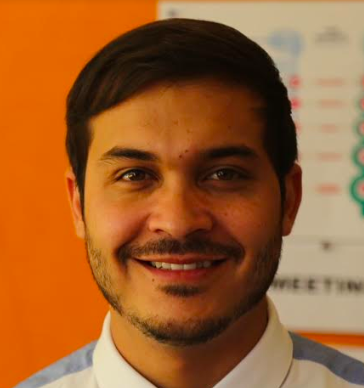 It is evident that the rift between Afghan and U.S. officials is affecting not only the U.S.-driven peace talks but also the Afghan people’s morale which can lead to an increasingly toxic environment and even counter-productive outcomes. The clash between Khalilzad and Mohib calls for immediate and genuine effort from all sides in preventing peace endeavors from colliding with personal emotions. 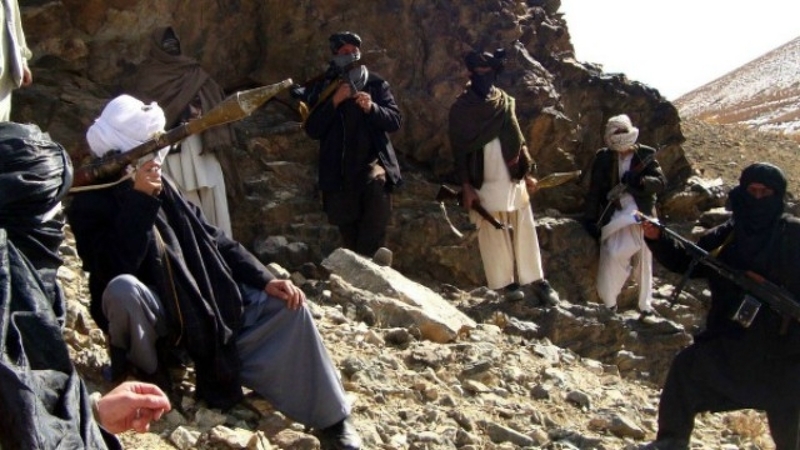 Khalilzad must stop admiring the Taliban or else his approach will drive the nascent peace process right off the cliff. To do a great job, Khalilzad needs to focus on real risks, allow everyone to come up with alternatives, explore different directions, and ultimately make decisions that fulfill everyone’s expectations.